Federation of SeniorNet Societies – Find out about learning centres around New Zealand, their courses and activities. 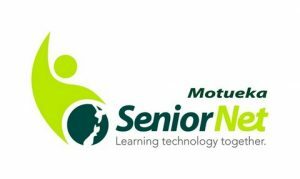 Link to information about the SeniorNet organisation, volunteer resources. plus discounts available to members. Retirement, Money Guide – New Zealand government site with tools to help you calculate and budget, guides to Kiwisaver, investing and planning, also blogs on all aspects of money in your life. GrownUps, 50+ Community –Social website with articles on a variety of topics, plus forums, games, etc. Citizens Advice Bureau – A good place to check for helpful information on queries/problems you encounter in daily life. Scan the index or search for a topic. Index Mundi –Portal that collects and displays information about all the countries in the world. Population, geography, literacy, health, government, international disputes, and more.